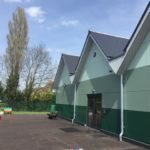 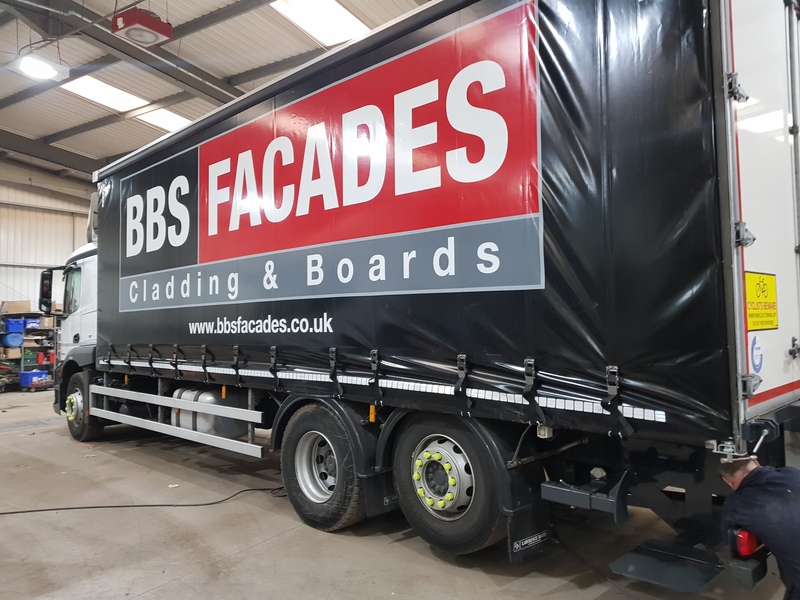 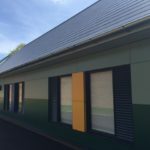 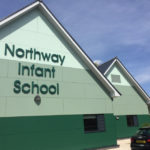 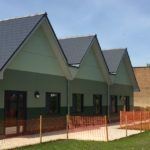 The bright and colourful Northway Infant School, Tewkesbury, fabricated and supplied by BBS Facades South West uses the bright and colourful Rockpanel Rockclad and Woods ranges to engage the students. 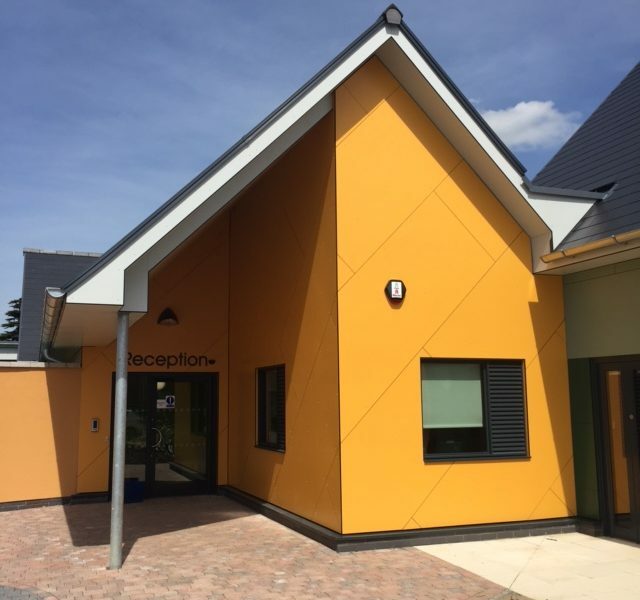 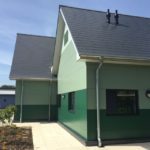 A range of Rockpanel Colours decors, and Slate Oak from the Woods range, were used across the new build school, built to replace the outdated 1950s building. 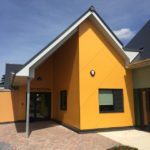 Plastestrip colour matched screws completed the project without distracting from the impressive façade.